With the rapid growth of e-commerce, the competition is now more intense than ever. Thus, business owners are required to be more proactive in their marketing strategies in order to gain more exposure and stay ahead of their competitors. This is where SEO comes in. By using the right keywords and phrases, you can get your site to appear at the top of the search results. As a result, you will gain more traffic, which leads to a significant increase in sales. This article will tell you some practical SEO tips to help boost your e-commerce website’s ranking. Keyword research is one of the most crucial factors that contribute to your SEO success. First of all, you need to understand what your targeted customers are most likely to search for, as well as what words and phrases they are using to find the types of products you offer. There are many free keyword tools that you can use for your keyword research as well, including Google’s Keyword Planner. Once you have some ideas of what words and phrases people are using, you will be able to set up your product pages so that they can be optimized properly. This way, you will attract only relevant people who are truly interested in your products and services. Nowadays, most people use smartphones and tablets to go on the Internet and browse through websites. This means that your website has to be user-friendly for all devices. If your website is not responsive for mobile users, it means that you could lose a substantial amount of potential customers. Although you can create another website that is specific to users on mobile devices, it is a much better idea to have a responsive web design that is good for SEO. Moreover, responsive web design and layout can also create a positive user experience for users of all devices as well. Another essential on-page optimization factor is the title tag. Each individual page on your site should have its own unique title tag. In other words, your site should not have two pages with the same title tags, which is often the case with e-commerce sites. The title tag for each page should also be descriptive and specific. Make sure that each of your title tags matches what your buyers will be searching for. This way, users are more likely to find your specific page that matches what they are searching for. For example, if your e-commerce site sells sneakers, you want your product page to be as specific as possible. Instead of having a page title that says “Nike Running Shoes,” you want to put the full product name such as “Nike Legend React Running Shoe.” This way, the page will be more likely found by specific shoppers who are interested in this specific product. 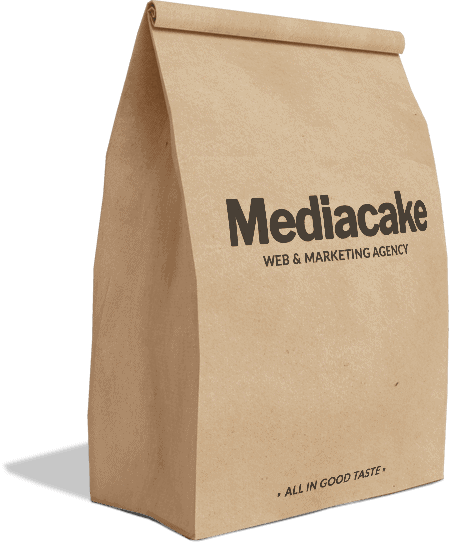 If you’re looking for a digital marketing agency in Bangkok to help you with your SEO, Mediacake is here to help. Get in today to see how we can help.